Rosenfeld Porcini gallery, London will present the video's from the collapse of cohesion at Moving Image New York. 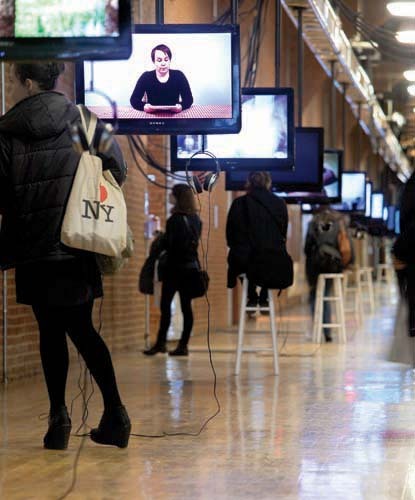 Moving Image will take place March 5-8, 2015. Located in the Waterfront Tunnel event space between 27th and 28th Streets with an entrance on 11th Avenue in Chelsea. 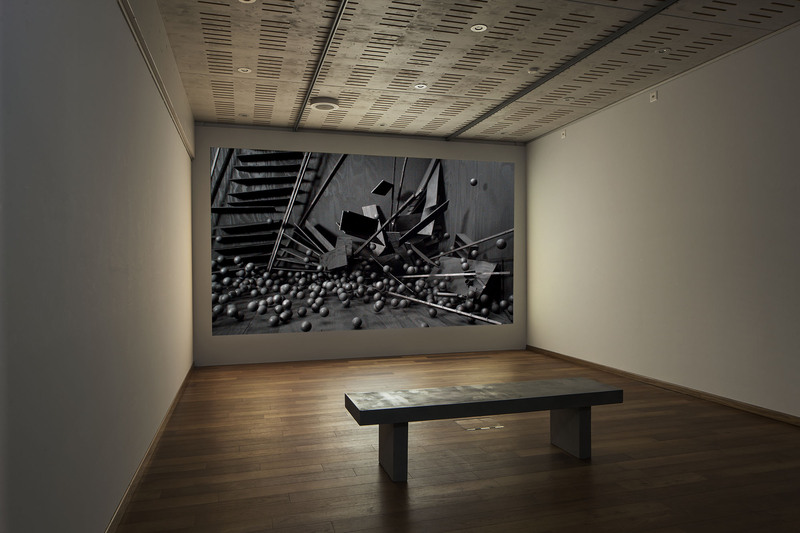 Moving Image will be free to the public and open Thursday – Saturday, March 5-7, 11–8 PM and on Sunday, March 8, 11-4 PM. An opening reception will take place Thursday, March 5, 6–8 PM.